Dr. Boonchai is one of Thailand’s leading and most requested plastic surgeons, having completed plastic surgery procedures on thousands of overseas patients. 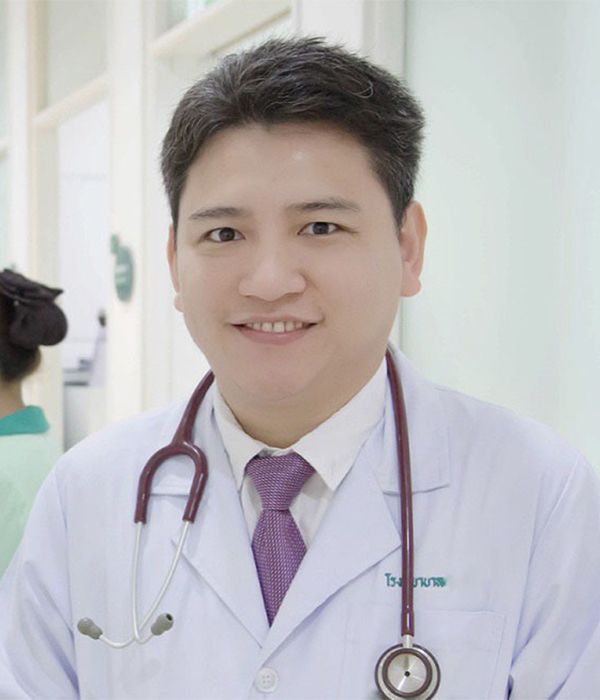 The reasons that people choose Dr. Boonchai, apart from his strong professional and academic development, he combines a state-of–the-art care with attention and understanding each patient’s concerns and objectives. His patients feel all their questions answered before surgery. Dr. Boonchai is committed to patient safety and ensuring clients achieve the best possible outcomes. His goal is to have happy patients rather than a large overall number of clients. Dr. Boonchai is an experienced plastic surgeon having completed his initial medical studies in 1999 with 2nd Class Honors. He completed general surgery training, then plastic surgery in 2006. 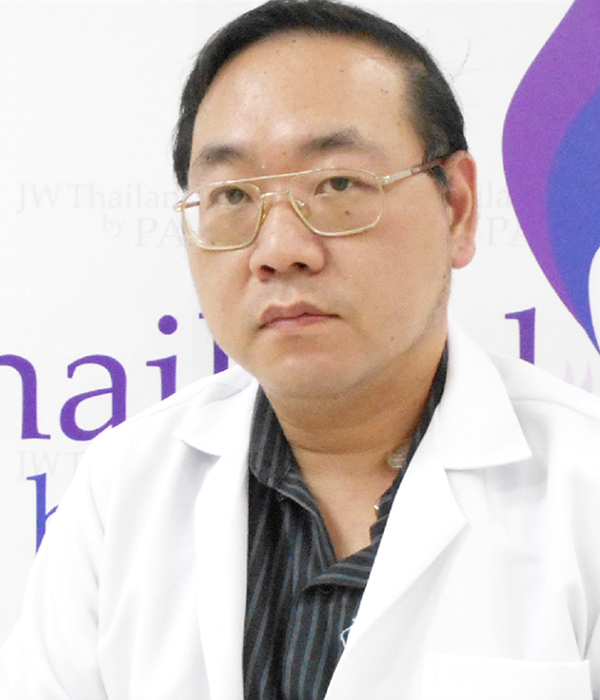 From 2006 Dr Boonchai was a plastic surgery lecturer and instructor and in 2010, joined Phuket International Aesthetic Center (PIAC) where he generated his international reputation and following with overseas clients. 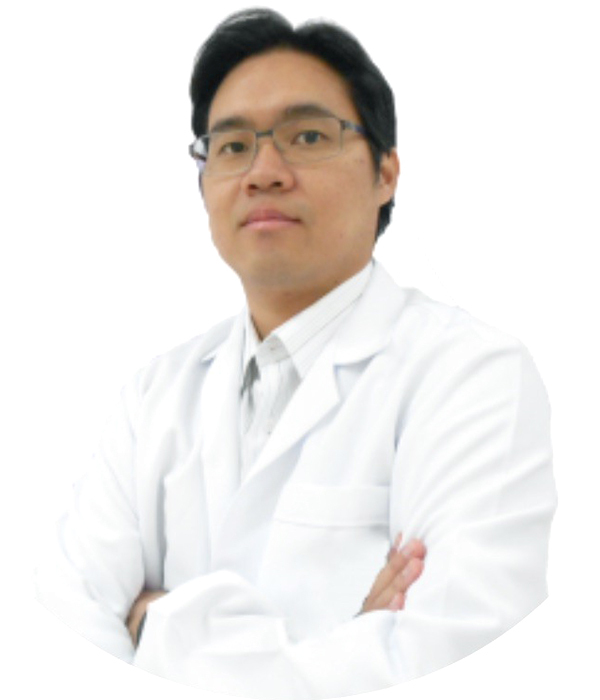 In 2016 Dr Boonchai now concentrates his time and professional expertise in his private practice. Dr. Boonchai holds certification with the Board of Plastic and Reconstructive Surgery as well as the Board or General Surgery in Thailand and is a member of various Medical and Surgical Councils including the International Society of Aesthetic and Plastic Surgeons (ISAPS). Often requested for breast augmentation surgery, Dr Boonchai also expertise in other breast surgery, face surgery, abdominoplasty (Tummy Tuck), liposuction, female genital surgery and gender reassignment surgery. Considering plastic surgery is a life changing decision. If you are considering an image change, you can be assured that Dr Boonchai is extremely experienced, affordable and can assist you to achieve the outcomes you desire. There are no charges or consultation fees to obtain a professional opinion from Dr Boonchai. Infected Burn Wounds Treatment with Combined Nanocrystalline Silver Dressing and Negative Pressure Wound Therapy in BMA Medical College and Vajira Hospital, Thai Journal of Burn Injury, 2009, volume 5, page 11-16. Bacterial Profile in Burn Patients in BMA Medical College and Vajira Hospital. Vajira Medical Journal, 2009, volume 3, page 253-260. Outstanding Instructor (Undergraduate level) Award, Department of Surgery, Bangkok Metropolitan Administration (BMA) Medical college and Vajira Hospital, Bangkok, 2007. Dr. Somsak is experienced in Open and Close Rhinoplasty, Face lift and eyelids surgery and Breast Augmentation. Dr Worapong is experienced in Breast augmentation, Breast lift surgery, Asian Blepharoplasty, Asian augmentation rhinoplasty. 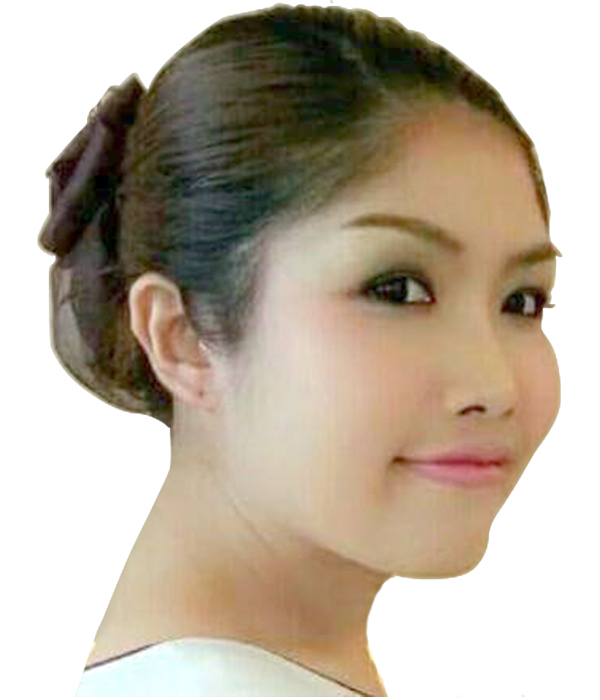 Ms Thannapat is our co-ordinator and client support.